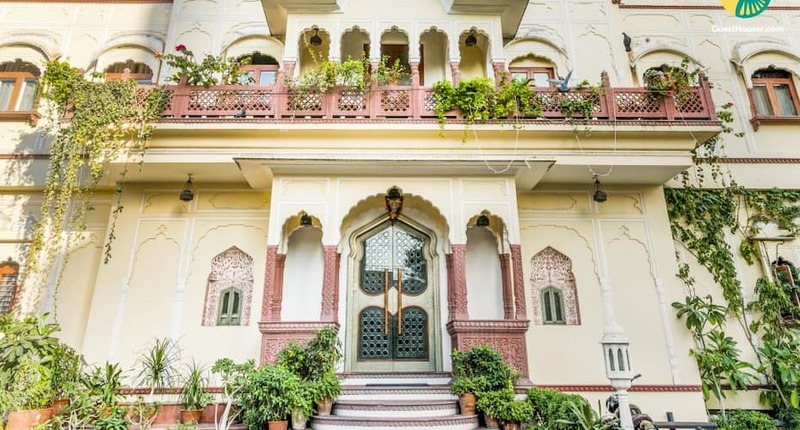 Placed at a mere distance of 1 km from Jaipur Railway Station, Hasanpura Rd, Tastefully done heritage stay, close to Albert Hall Museum is a budget accommodation in Jaipur, offering complimentary Wi-Fi access to its guests. The Jantar Mantar is a known tourist spot and landmark, situated 5 km away from the premises.This heritage comprises a total of 1 room. The room is equipped with requisites such as air-conditioner, cable television and toiletries.Caretaker, chef and doctor on call are a few of the services offered at Tastefully done heritage stay, close to Albert Hall Museum.